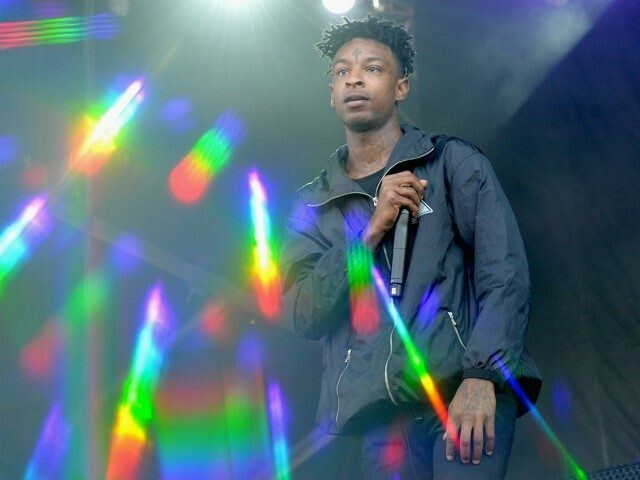 Rapper 21 Savage was detained by Immigration and Customs Enforcement (ICE) Sunday just days after criticizing the Trump administration for its immigration policies. The 26-year-old rapper, real name Sha Taa Bin Abraham-Joseph, was arrested by ICE in Atlanta Sunday over alleged immigration violations. According to ICE, the rapper was brought to the United States from the United Kingdom when he was a child in 2005 and did not leave after his visa expired a year later.